You Won’t Know…Until You Glow! Proudly Serving Rochester For Over A Decade! 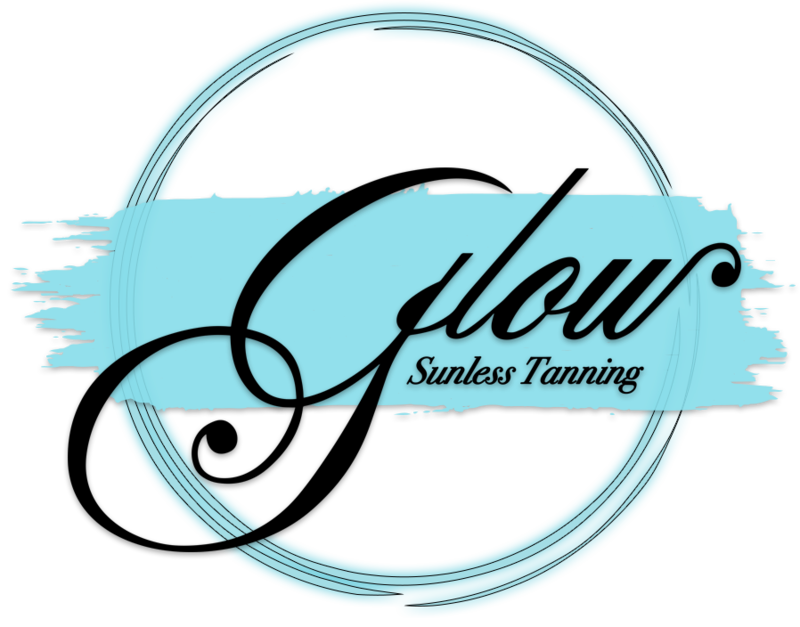 We are proud to say that we offer flawless, healthy, long-lasting custom spray tans. 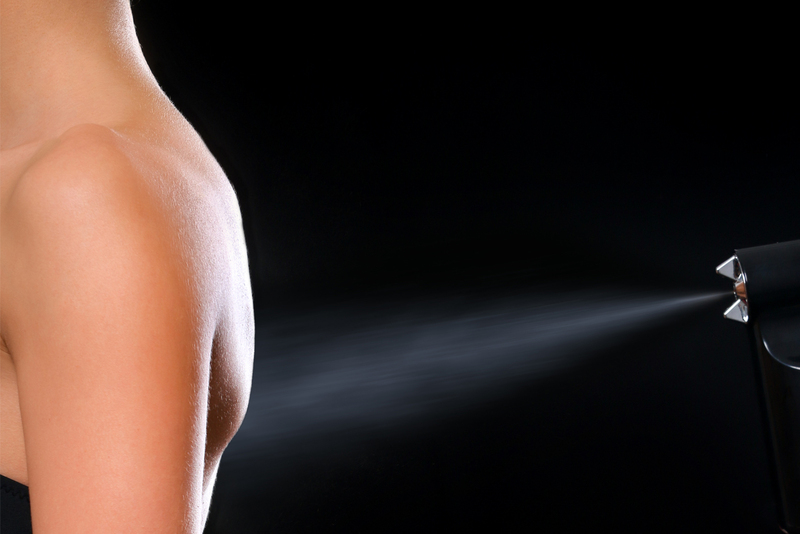 We have been in business for over a decade and have sprayed more than 10,000 customers! We create a custom blend for each one of our clients, because you are unique! Once we have the perfect shade created for you, we apply it in our 15 minute appointment. Your wedding is the most important day of your life and you want your tan to be flawless. 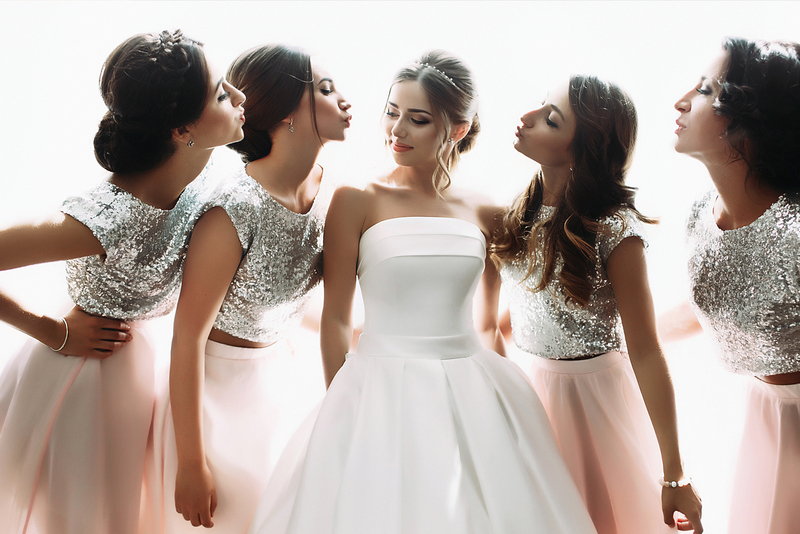 We recommend having a trial tan done several weeks prior to the big day.l Check out our wedding package available and discounts for your entire wedding party! Bodybuilders, Fitness competitors, Dancers you name it, we can slay it! Stage ready color is our specialty! Glow has the darkest solutions in the business! A Great Tan Is A Gift! The compliments on my GLOW tan never stop! People are always asking me “where I went on vacation to get such an amazing tan?” Its the healthiest and easiest way to get that summertime “GLOW!” Anne Marie goes out of her way to be flexible and accommodating to my busy schedule, another huge perk! Just one experience of getting a GLOW tan and you are hooked”! I’m addicted to GLOW badly…Id die without it!! I don’t know what I would do without my GLOW tan!!!????? It makes me look like I was on a tropical vacation without any harmful rays and without being orange…. like some other products make you look ! So natural looking and so quick!!! And the best part is it’s convenient, you don’t even have to leave your home!!!! GLOW IS THE BEST!!!! IT IS THE ONLY TAN WHERE YOU GET A GORGEOUS BRONZE GLOW..NOT ORANGE AT ALL + ALL NATURAL. I LOVE GLOW! !